Welcome to the GCCSR Website! 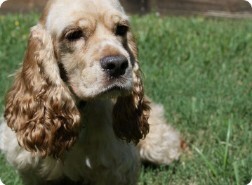 We are a non-profit 501(c)(3) rescue organization specializing in the rescue of Cocker Spaniels. We are not a shelter. Our rescue process involves finding loving foster homes for all the dogs in our program until their forever home can be found. As you can imagine, we are in constant need of volunteers, foster homes and funding. Any help given in any of these vital areas is greatly appreciated and essential for our efforts to continue. We are so glad you found us! Please make yourself at home, take a look around and check back often for updates! 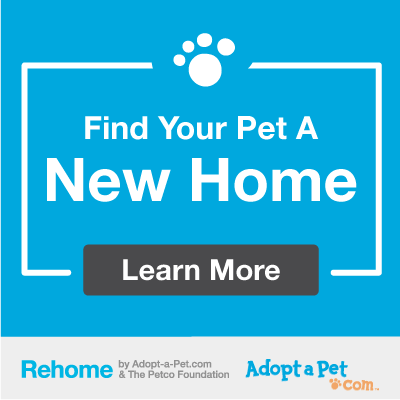 Did you know that if you foster a dog from Gulf Coast Cocker Spaniel Rescue, we cover the cost of the vet bills, shots, spay/neuter, heartworm and flea meds? All you need to provide is food, love and TLC! It is a wonderful and rewarding experience. Please consider becoming a Foster today! Are you a part of the GCCSR Family in any way?? 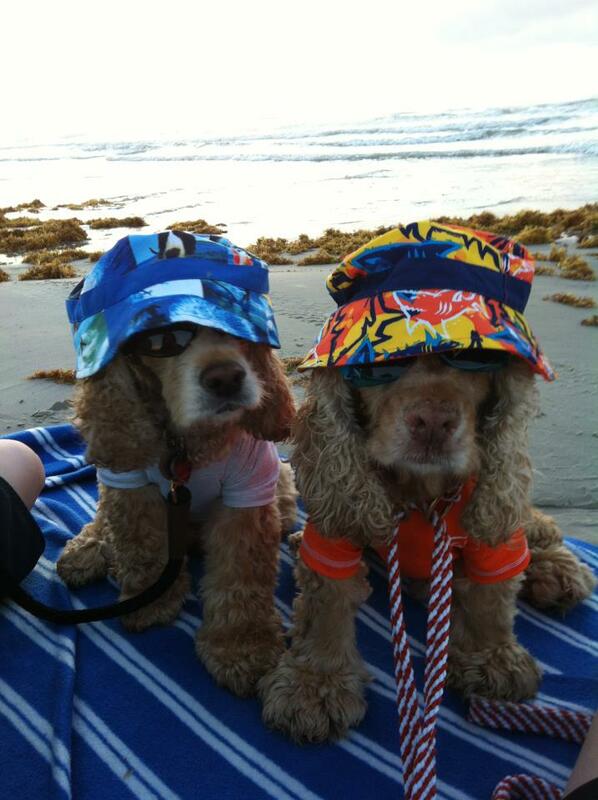 Thinking about owning a cocker spaniel? Visit our Fundraisers page to learn more. 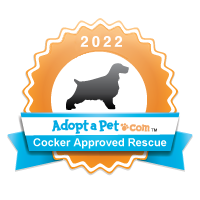 Sign up now to Amazon Smile and support Gulf Coast Cocker Spaniel Rescue every time you shop! Click on the link below and choose GCCSR as your charity. If you believe in our mission, please donate to The Hunter Fund, reserved for dogs with behavioral issues. 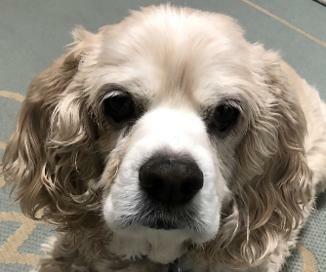 We never want to have to put a dog to sleep without first consulting with vets, behaviorists, neurologists and trainers to see if there's any feasible way to help these little guys. BUT WE CAN'T DO IT WITHOUT YOUR SUPPORT! We have two in great need of help in our program at the present time ~ we are desperate for loving, stable, knowledgable homes to work with them under the guidance of our trainers/vets and we need money to pay for it all. Please help us... sometimes they CAN be saved, just like Hunter was! Click on Hunter below to help today!